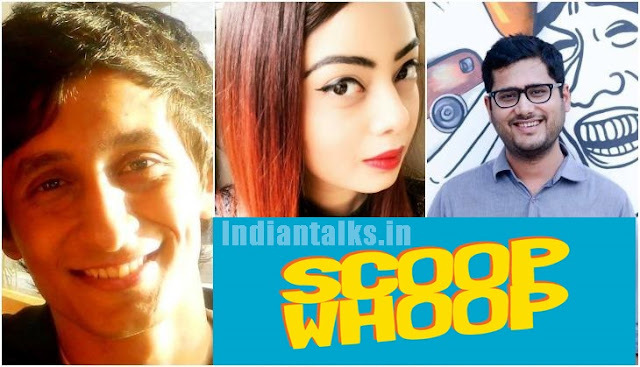 The ScoopWhoop co-founder Suparn Pandey has reportedly been accused of sexual harassment and sexual assault across a period of two years by a former senior executive at the media organization Reported on Wednesday. The woman has filed a First Information Report at the Vasant Kunj police station in Delhi. In her complaint, she said she was subjected to “inappropriate comments and lewd remarks” by Pandey, who even sent her a “lewd video” over the official Gmail chat. “Mr. Suparn Pandey in public commented on my sexuality and this comment included calling me a name [sic.] which reflected on my sexual orientation and my sexual preferences [sic.] as well as characterized me in a certain way”, the complainant said, according to catchnews. She said she had felt “physically violated” and “disgusted” when Pandey once approached her after a meeting when she was alone at her work station and told her to be less “aggressive” while dealing with people. He had then “kissed her forehead” before walking away, she said. According to the latest report, Suparn Pandey had filed for anticipatory bail on Wednesday but the court denied him the same. However, the report added that the court told the Delhi police that Suparan Pandey was to be provided with a five-day notice before he was arrested. ScoopWhoop co-founder Sattvik Mishra, according to the report, said that the media organization would be releasing a statement in the next few hours.